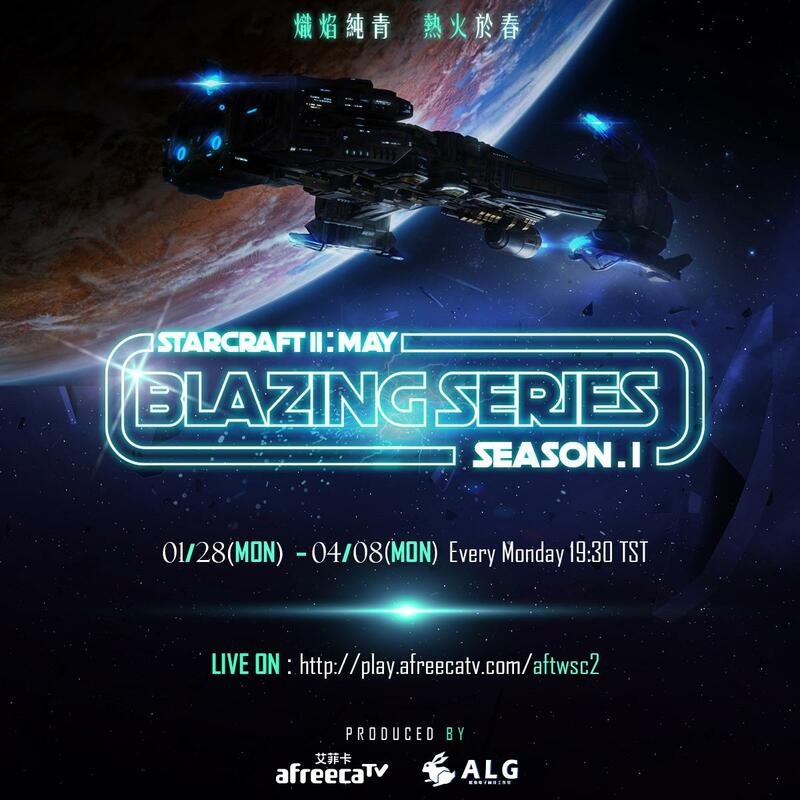 16 Players - 4 Groups of 4 players, GSL Duo BO3 into a 8 players BO5 single-elimination playoff. Finals BO5. Dates and times may change closer to the event.